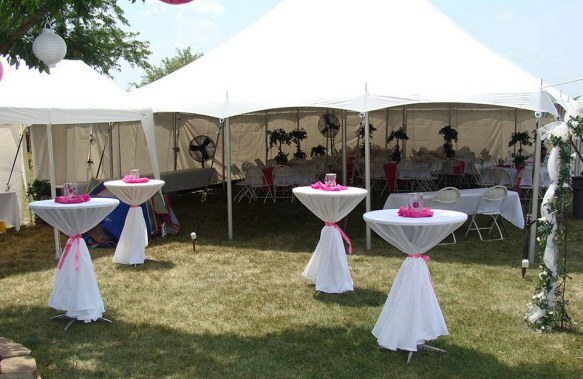 From	tent & canopy rentals to linen & china rentals, concessions to costumes rentals, inflatables to tables & chair rentals, we have everything for your party, wedding, or event. Homeowners and Contractors will find just what they need for their job, from Bobcats to stump grinder rentals, aerial lift equipment to floor sander rentals, plumbing equipment to ladder rentals. We are adding new party/equipment items to our inventory on a regular basis - Check out the latest additions! With over 30 years in the rental business, our experienced event professionals have all the party equipment to help you make your next event a success. A-1 RENT ALL is your one stop rental shop for all your indoor and outdoor party rental needs in the Mid-Michigan areas, including Lansing and Howell, where we are located. We have experience in all sorts of events: Corporate picnics, Weddings, Office meetings, Bridal showers, Baby showers, Community festivals, Birthdays, Memorial services, and Charity events, indoors and outdoors. We are always adding to our extensive inventory of linens, china, glassware, flatware, inflatables, games, and even costumes, over 700 costumes, as well as tables and chairs, and tents and canopies. So please contact one of our two locations to see what's new and exciting. Your imagination and our inventory and experience is a great combination, so let's play!! A1 RENT-ALL has hundreds of tools for rent and equipment for rent. 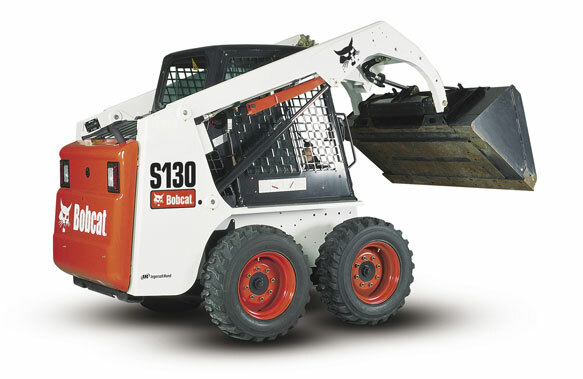 So whether you need to rent a Boomlift, Bobcat Loader, Trencher, Soil Compactor, Roto-Tiller, Concrete Saw, Wood Chipper, or Stump Grinder for your next project, A1 RENT-ALL has it. With our 30 years of experience in the rental industry, we provide construction equipment rentals for contractors and homeowners alike. Our two locations in Lansing and Howell, Michigan provide rentals to the areas of Holt, Grand Ledge, Mason, East Lansing, Bath, Dewitt, Okemos, Williamston, Webberville, Fowlerville, Brighton, Hartland, Pinckney, Hamburg, South Lyon, and all points between, the entire Mid-Michigan area! A1 RENT-ALL prides itself on giving excellent service to go along with dependable equipment. Delivery & Pick-Up are also available for those big loads you might not be able to handle yourself. So whether you're working indoors or out, have a whole weekend or just a few hours, A1 RENT-ALL has what you need to get you started & see the job to completion.